ATP MAINTENANCE LTD can now give a FREE 7 year parts & labour warranty on all Worcester-Bosch A Rated Greenstar CDi & Si boilers fitted before 30th June 2013. This Worcester 7 year gurantee is free of charge, covers your boiler for parts & labour and registered on your behalf when we register your new boiler with Gas Safe. 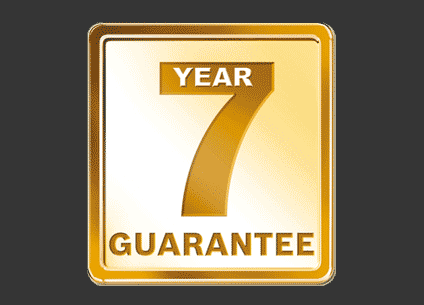 of mind of 7 years free cover for your new energy saving Worcester Boiler. We are a family business, so no sales people. Our prices are very competitive and all estimates are free and in writing. For more details about this offer please download the PDF leaflet - Here. Or alternatively contact us by phone or email.